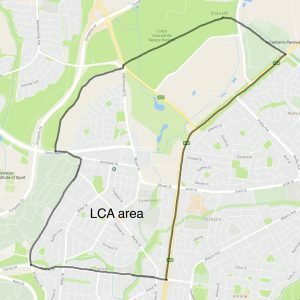 Membership of the Lyneham Community Association is free. Join now to keep informed of what’s happening in the local area, and be among the first to be invited to events. 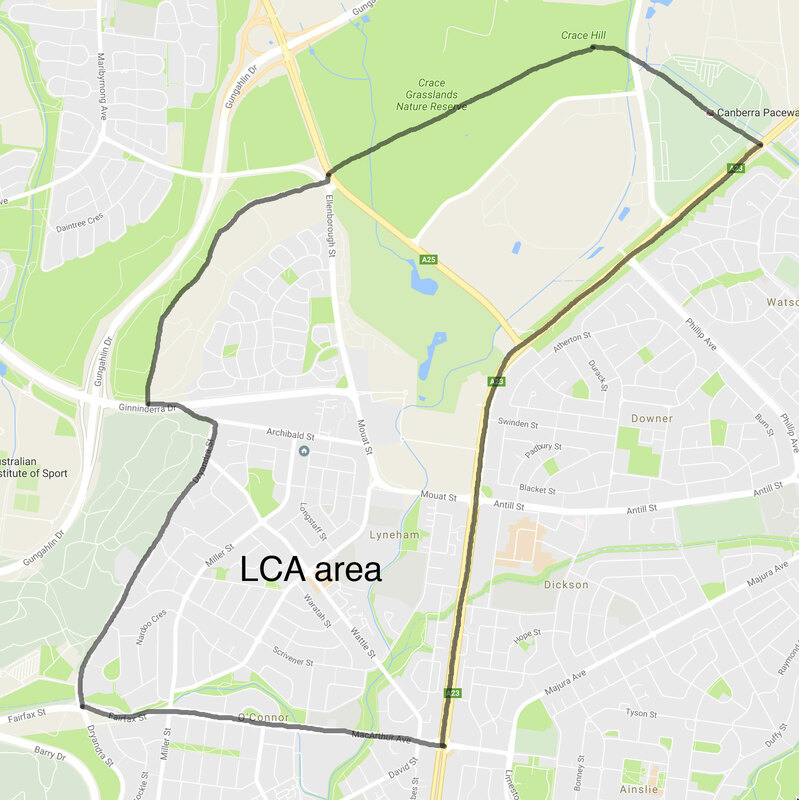 Full membership is open to people aged 16 years old or more who reside in the LCA Area: the suburb of Lyneham and that part of O’Connor north of MacArthur Av and Fairfax St.